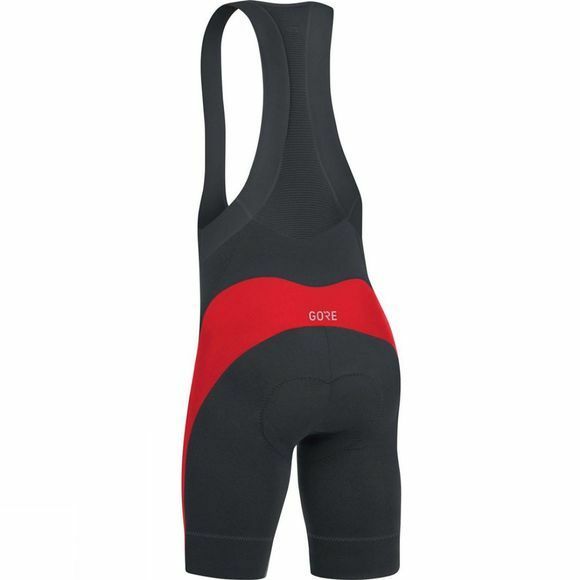 The Men's C5 Bib Shorts+ from Gore Bikewear are made for ambitious, dedicated cyclists. 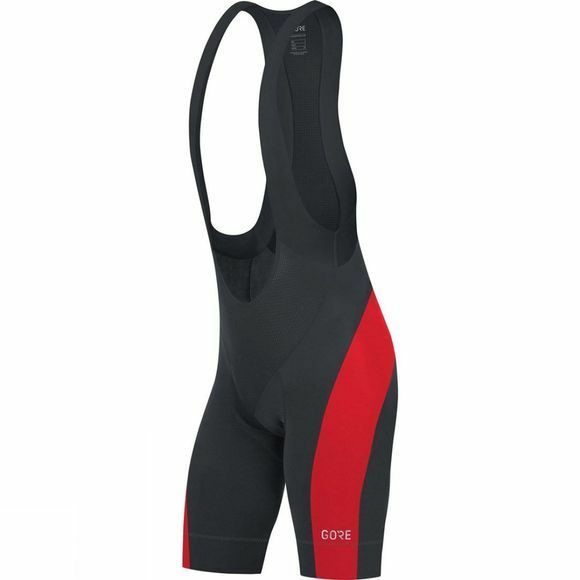 These classic bib shorts have just the right amount of compression, and a high-quality, shaped, seat insert. The supportive fit will maintain its performance throughout your ride, so you can focus on your cycling.